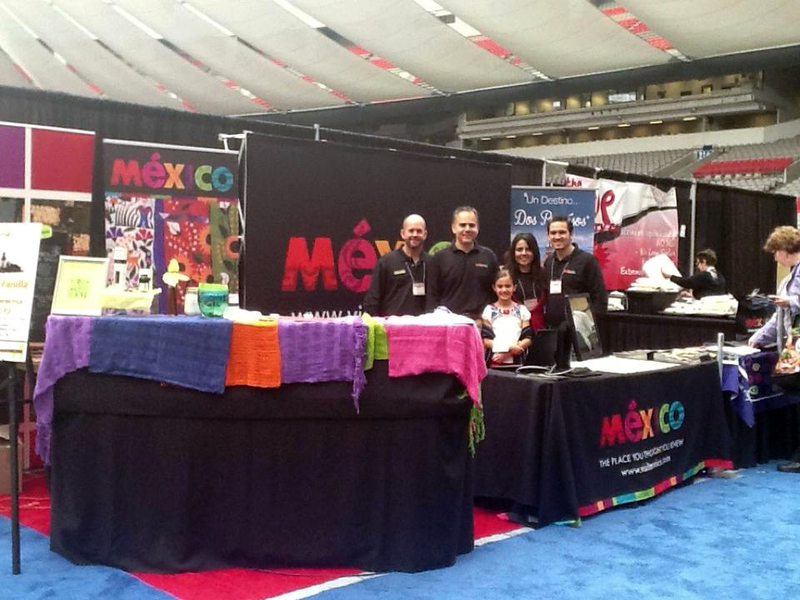 In Riviera Nayarit, luxury is our taste, and we were able to introduce it in Vancouver, Canada, during the marketing activities that the Convention and Visitors Bureau (CVB) of our destination organized in this city, where it participated in the Eat! 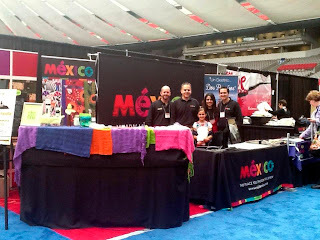 Vancouver Food + Cooking Festival, which had over 30,000 attendants on May 24 to 26. The destination known as Mexico’s Pacific Treasure used the opportunity to get introduced to the Canadian media and to present its vacation offers to all tastes, as visitors can find a diversity of options throughout the more than 180 miles of coast in our destination. “We fully utilized our time in Canada, working hard with the wholesaler Sunwing for almost 15 days, and upon finishing we participated in the Eat! Vancouver, where we handed out more than 1,000 guides of the destination to the public”, stated the Managing Director of the CVB, Marc Murphy. The media that interviewed the directives of the CVB of Riviera Nayarit during their work in Vancouver included Canadian Traveller Magazine, which focuses on professionals of the touristic industry and has a print run of 15,000 copies; New Jetsetters, an online publication with over 55,000 monthly readers that offers information on high-end travel services; and GSA Travel magazine, which caters to the travel professionals in Western Canada and has a print run of over 4,000 copies. We also offered interviews to Talk Travel, The Travel Guys, Fulcrom Media and LogiMondermedia.com. “With these efforts we’re expecting to generate more visits in the following months and contribute to achieve the objectives defined by the Governor for the People, Roberto Sandoval, to bring more work and better conditions for the people of Nayarit”, explained Marc Murphy. The CVB of Riviera Nayarit, a non-profit association that works under the direction of the Association of Hotels and Motels of Bahía de Banderas to promote our destination is demonstrating with results that promoting tourism improves the economy of all the people in Nayarit.